Some people call it old man’s tale. Some call is wisdom. Others, indigenous knowledge. Unfortunately, it is also something we are moving away from, disowning all that a few generations before us knew about nature, plants, trees, their medicinal properties and how to make the most of it. The irony – scientific data and research has, for decades, only confirmed what our ancestors knew. A case in point: the African cherry tree, Prunus Africana, which is found in the Aberdere highlands of Kenya. 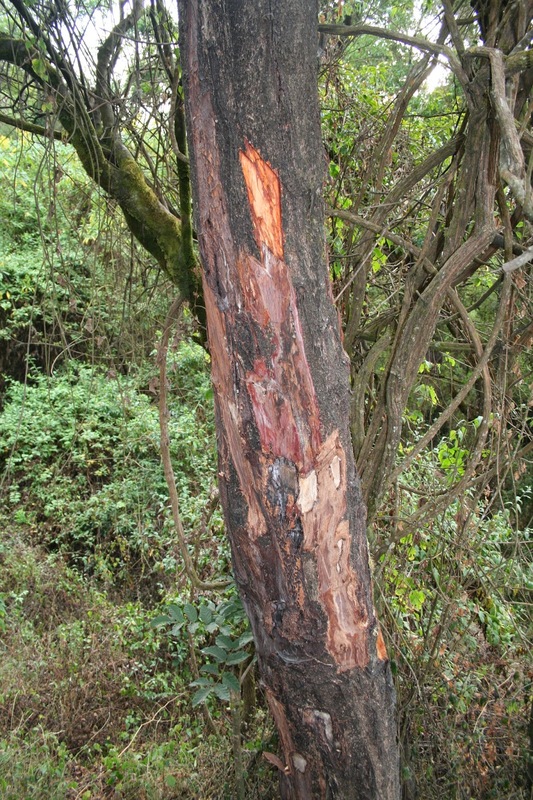 Traditional healers have known how the tree’s bark is good for a host of illnesses – from stomach upsets and stomach aches to wounds, loss of appetite and so on. Now the pharmaceutical industry has also confirmed that the bark extract can treat a condition called prostatic hyperplasia, a swollen prostate, which can increase a person’s risk to prostate cancer. 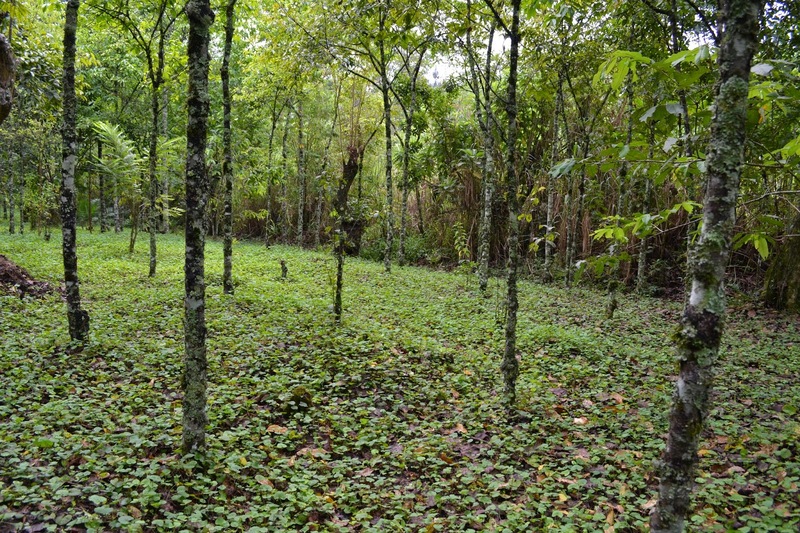 the National Forestry Resources Research Institute in collaboration with the International Centre for Research in Agroforestry have led to a deeper understanding of the benefits of the tree that grows in the Kibale and Mt. Rwenzori National Parks in Uganda. Experts say that there was a time when the tree was distributed throughout Africa – from Ethiopia to South Africa and from the West Coast to the island of Madagascar off the east coast. But ever since the medicinal properties of the tree came to light, it saw rampant and ruthless cutting. Unfortunately, with time, the tree species has become endangered. However, aggressive efforts are now on to save and protect the tree and also plant new ones. 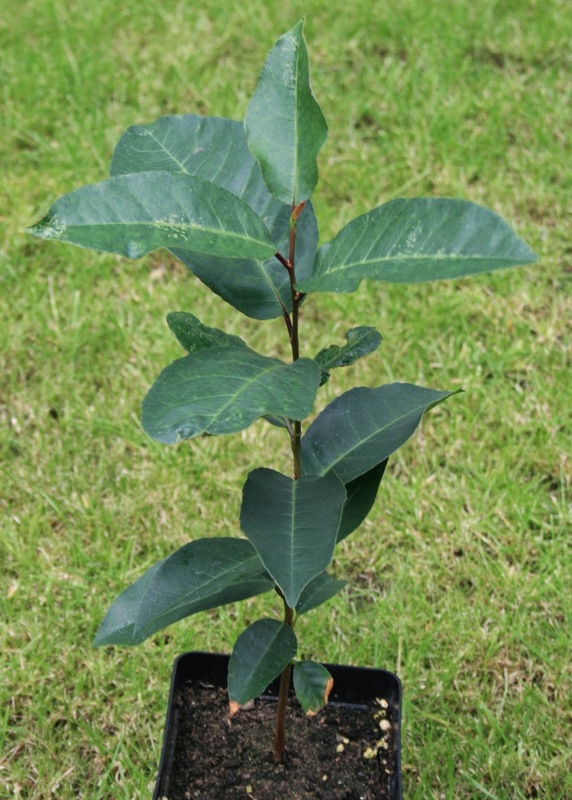 Saplings are being nurtured from seedlings that are collected from forests. Here’s a lesson for all of us then: respect what we have and learn to have a symbiotic relationship with what is good for us. Like they say – would you pinch the hand that feeds you? SGI plants trees to combat hunger, poverty and climate change. To know more about us or to plant trees with us, please click here..